Siasos drums consist of Alexandros Siasos (Mechanical Engineer) and his brothers Gerasimos Siasos (Composer and Drummer) and Spyros Siasos (Musicologist) as consultants. We make traditional Greek drums by hand since 2005. 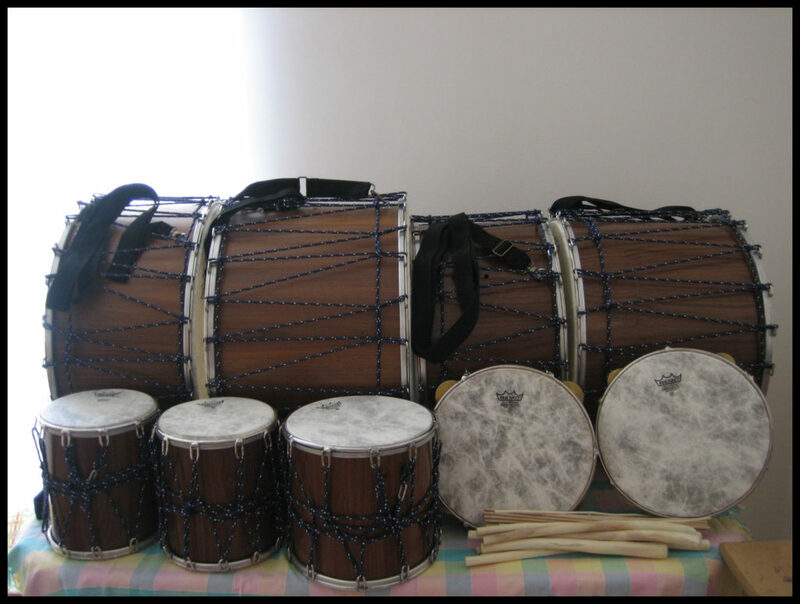 The main motive that made us learn how to make traditional Greek drums, was a mixture of love about music and interest about hand making. The combination of our fields of knowledge in addition with our association with great percussionists, helped us to overcome the initial difficulties and after considerable hard work we become able to construct traditional Greek drums of great quality.